Estonia’s representation in Belgium dates back to early 1920s. Karl Robert Pusta (1883-1964) represented Estonia in Belgium between the two world wars from 1921 to 1932 first as Chargé d’Affaires and then as Ambassador. Estonia’s first ambassador to Belgium after Estonia regained independence was Clyde Kull, who started work on 6 September 1992 and resided in Brussels. The Embassy building was bought in autumn 1992 to Auderghem on avenue Isidore Gerard. Opening reception was held on 24 February 1993. Until 1996, Embassy shared the building with the Estonian Permanent Representation to the EU and until 1997 also with the representation to NATO. 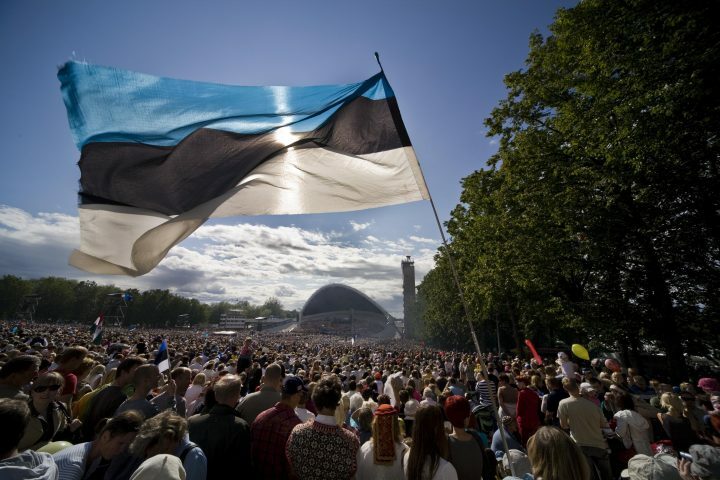 When joining the EU and NATO became Estonia’s foreign policy priority, it meant increasing the number of diplomats and it became clear that a small house could no longer accommodate all the people needed. From the end of 2012 to 2017, the Embassy in Brussels was also accredited to Grand Duchy of Luxembourg and to Swiss Confederation. In February 2012, the Embassy moved to the same building as the Estonian representation to the EU on rue Guimard 11/13, 1040 Brussels.